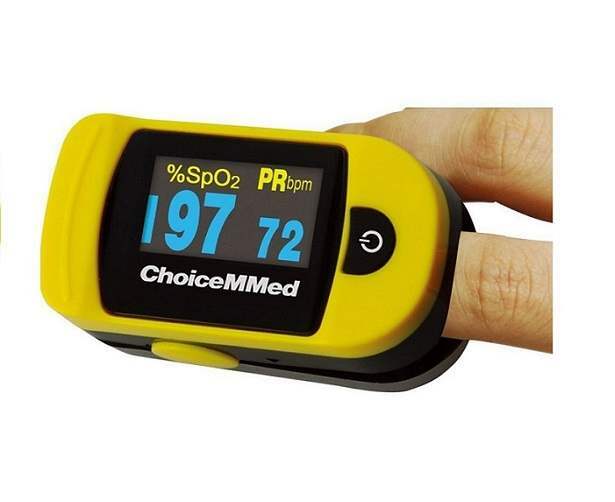 A Pulse Oximeter gives you the amount of oxygen level in your blood. This device is attached to the finger to monitor oxygen level and pulse rate. People who suffer from COPD or other respiratory disorders will suffer oxygen saturation. If the oxygen level in your blood is very low, then it will affect your brain and heart badly. Hence Omron Pulse Oximeter helps you for a better monitoring of your blood oxygen level. Studies have shown that people living in certain conditions need to check their blood oxygen level regularly. People who live in high altitudes and special field workers like army men are among these. Also using this device for patients who receives oxygen therapy at home is very important. Pulse Oximeter is also benefited for patients suffering from sleep apnea. People who are recovering from serious accidents need to be monitored for oxygen saturation frequently. If oxygen level is low in blood stream, it will be difficult for body to heal themselves. This Product is having 1-Year Manufacturer Warranty from date of purchase.